We are a small company where the customer comes first, we handle the design work, layouts and then personally install your dream kitchen, bathroom or bedroom, ensuring a first class service that is second to none! 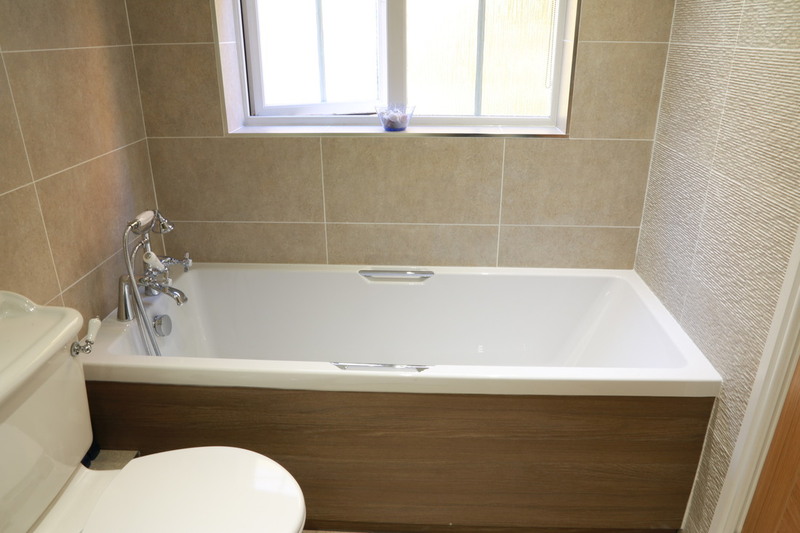 Whether your bathroom, shower room is large, small, grand or the smallest en-suite - we have a solution to suit. We create a place to bathe, relax and unwind or can create a practical shower area with ease of access. 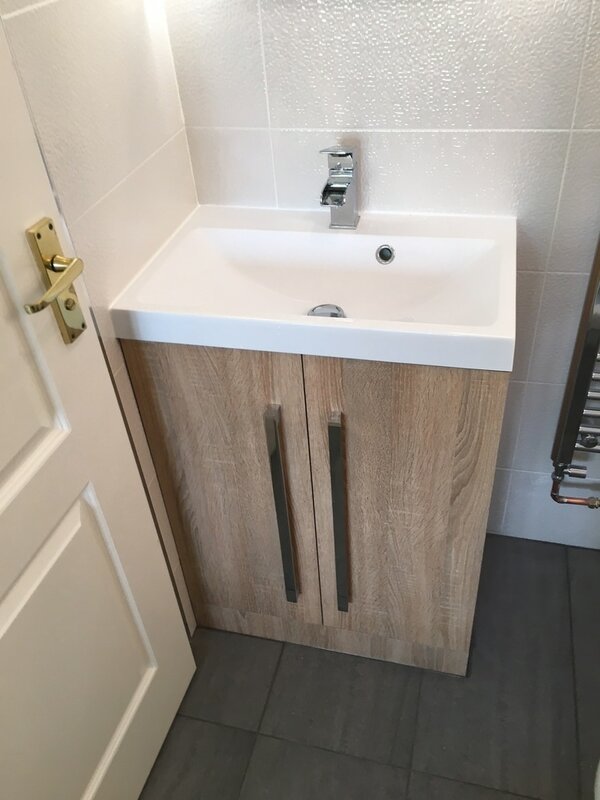 We understand the importance of a beautiful bathroom and aim to create you the very best design to suit your budget and your individual needs. As a small independent company we are able to source a vast selection of products to ensure you find exactly what you're looking for. ​We supply and install high quality bathroom suites and accessories to ensure your dream bathroom is brought to life. We undertake all aspects of bathroom work from complete installations, to part installations for example replacing a bath with a shower. 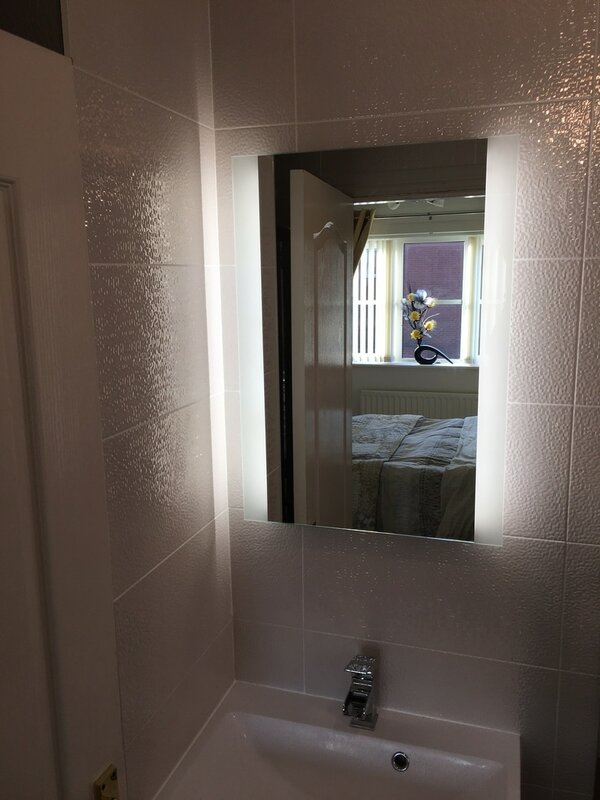 We fit any bathroom or en-suite large or small. ​Contact us and see how we can transform your room. 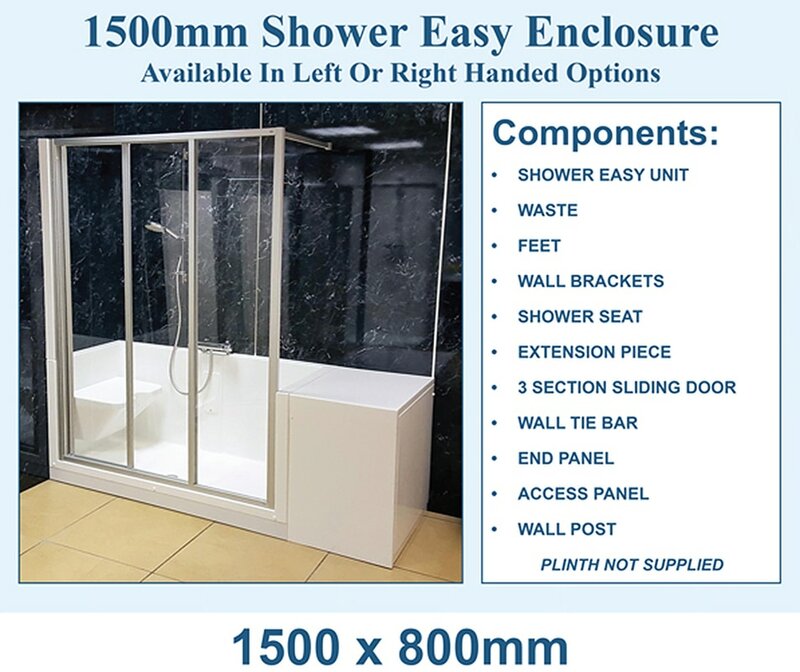 The new shower easy enclosure is a perfect solution for those less able and causes less disturbance to the room. perfect for converting a bath into an easy access shower enclosure. Usually it is not necessary to re-tile saving time and money.